In our humble opinion, handbags speak louder than words. 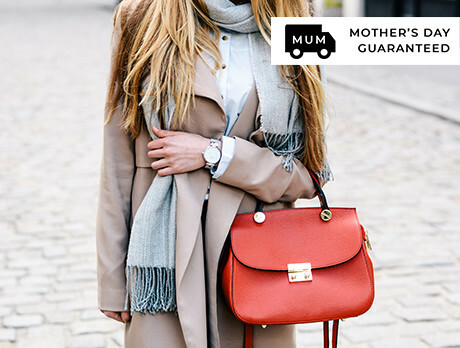 So if you’re looking to promote your personality through your purse, peruse our carrier edit. Featuring an array of desk-to-dinner styles, each vessel showcases sumptuous leather compositions and eye-catching details. It’s time to get a handle on the year's trends.